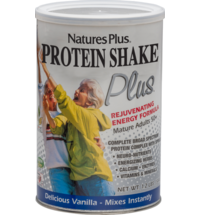 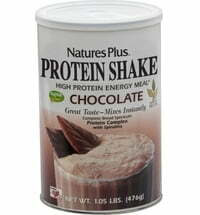 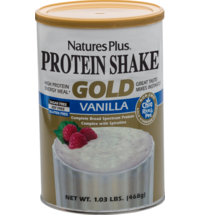 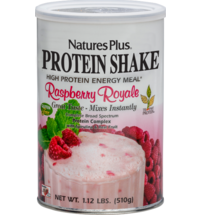 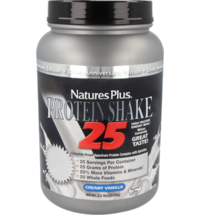 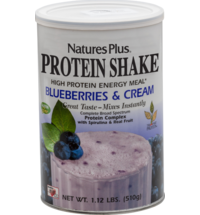 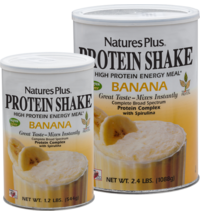 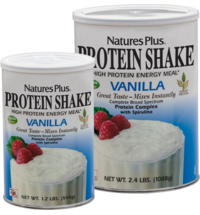 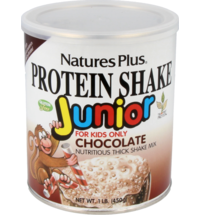 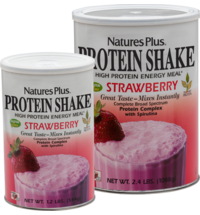 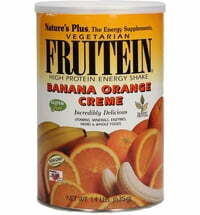 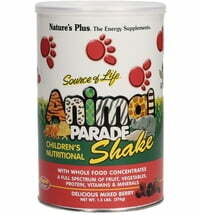 Protein Shakes by Nature's Plus supplement protein, one of nature's most important nutrients. 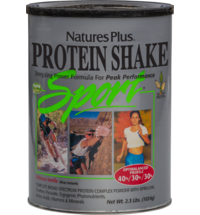 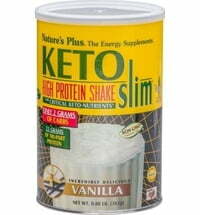 A high quality protein powder is essential for anyone who wants to achieve their goals reliably. 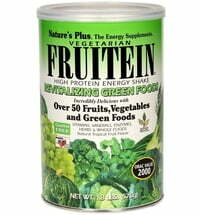 Contains more than 50 fruits and vegetables!